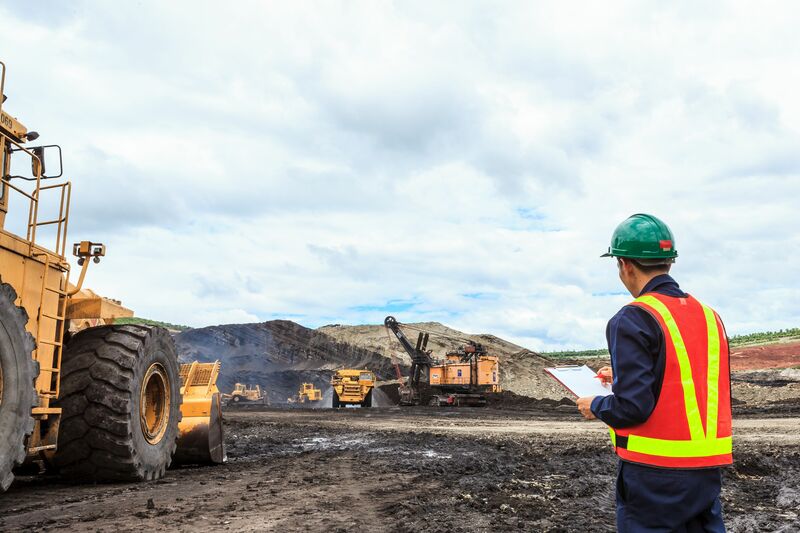 In an environment of increased regulations, public scrutiny and community expectations, it is crucial to set in place a traceable and defensible blasting position. You need to ask yourself: Can I rely on my blast monitoring provider for 100% capture rate, 100% certainty? Whether the project is above or below ground, on a construction, demolition, mining or quarry site, in a high risk environment, a score of 5/5 will be required for 100% capture rate, 100% certainty. 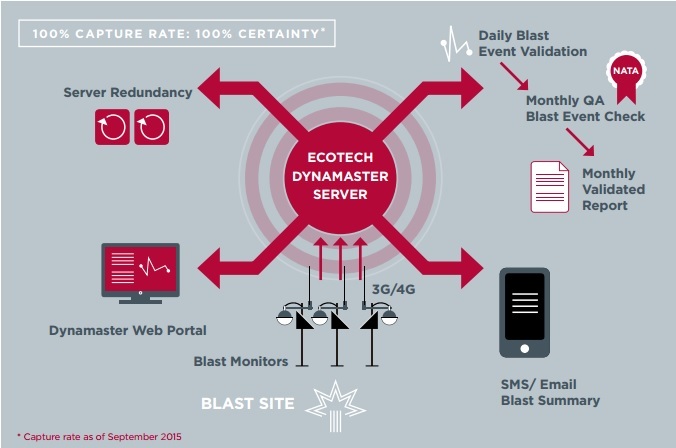 The Ecotech Dynamaster Blast Monitoring System is a fully integrated package for long-term rental or purchase with our trained staff managing the provision of blast data remotely. Blog: Ecotech blast monitoring services: when does obsessive become compulsive?